Dentists and other oral healthcare providers can spend an excessive amount of time managing their financial records. At Robert L. Gomez CPA, P.C., we specialize in healthcare accounting services designed to save dentists both time and money, allowing you to spend more time running your practice. We'll take care of your bookkeeping, manage cash flow, handle tax planning, and provide you with organized financial reports. Our dental accounting services will assist you in growing and maintaining a profitable practice for years to come. As a Raleigh, NC CPA firm that works in partnership with family dentists, dental contractors, orthodontists, oral surgeons, and other dental professionals, Robert L. Gomez CPA, P.C. has a keen and experienced understanding of the financial challenges you face. We offer dentists a level of service and professionalism you can't get from the average accounting firm. 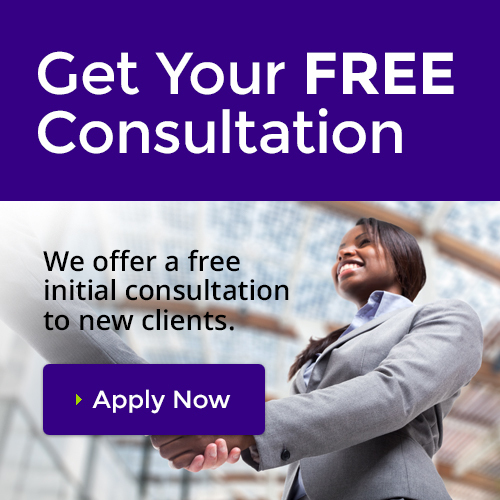 Call 919-678-8322 today to schedule a free consultation and financial checkup for your dental practice. We'll take the time to learn all we can about your practice so we can customize package of services that's tailored to the needs of your particular business. Please visit our dental accounting website learn more about our accounting and tax services for dentists.